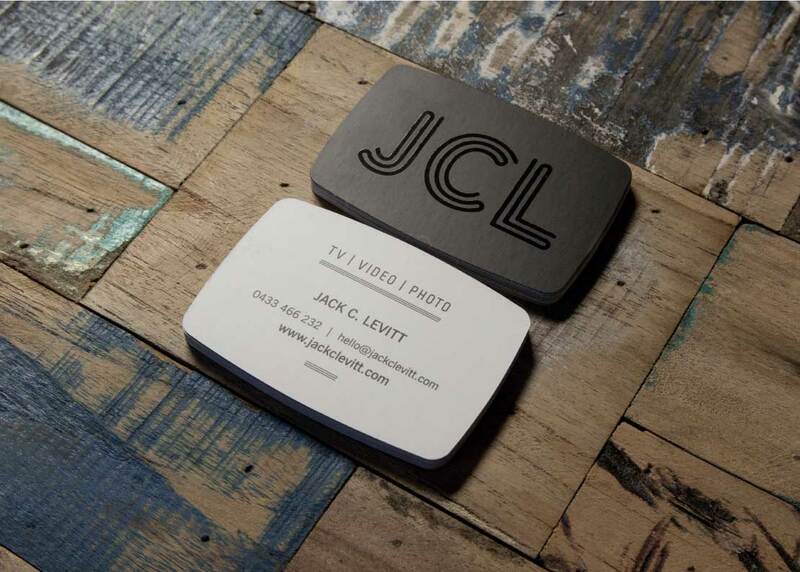 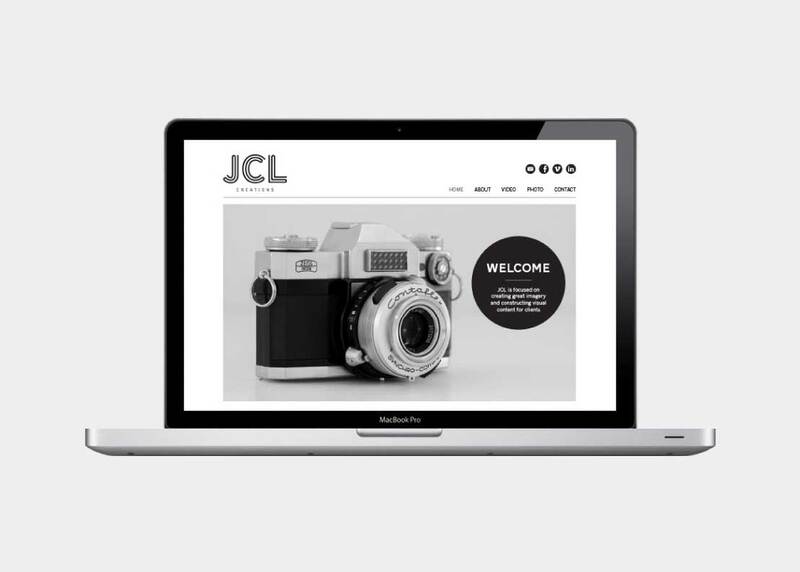 JCL Creations engaged Fletcher Creative in creating an identity that reflected their philosophy over a long term visual perspective. 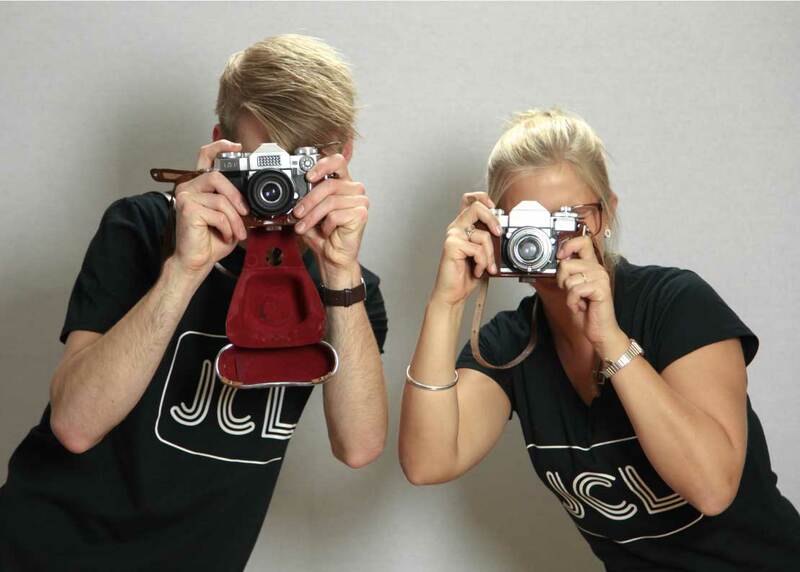 JCL is focused on creating strong visual content for clients, whether it be corporate & promotional material, events, music performances or marketing & publicity. 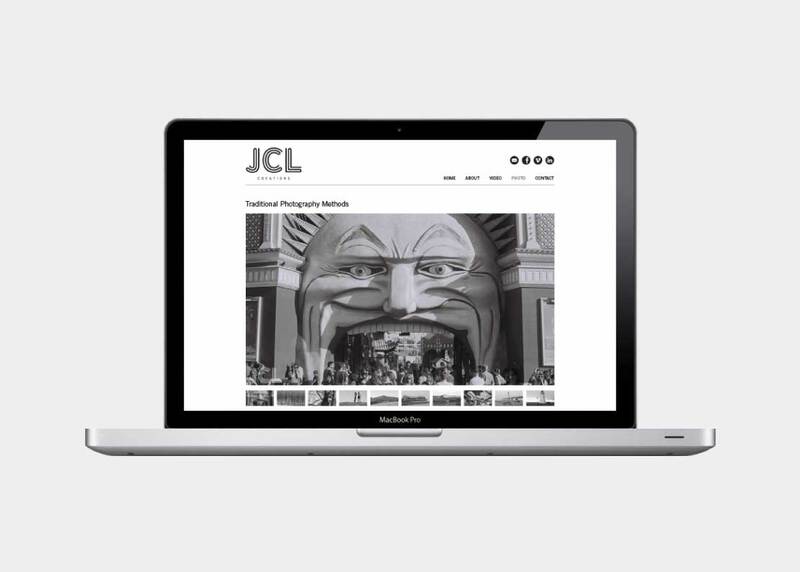 The use of Black & White and the creation of custom lettering for JCL upholds a traditional 1960s TV retro look that suits the passion and professionalism of JCL. 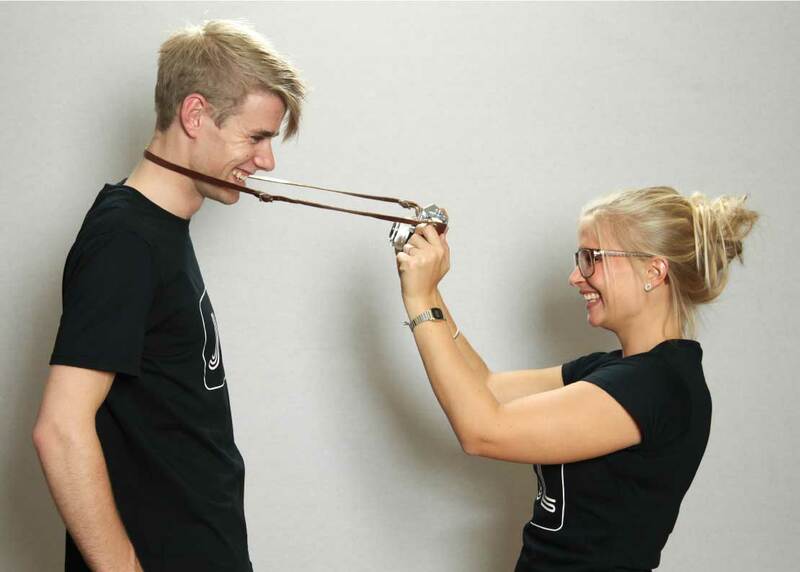 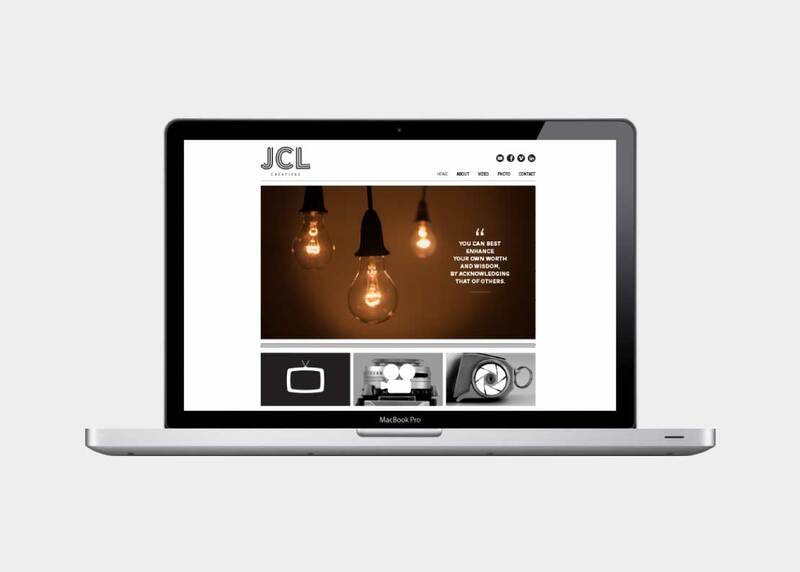 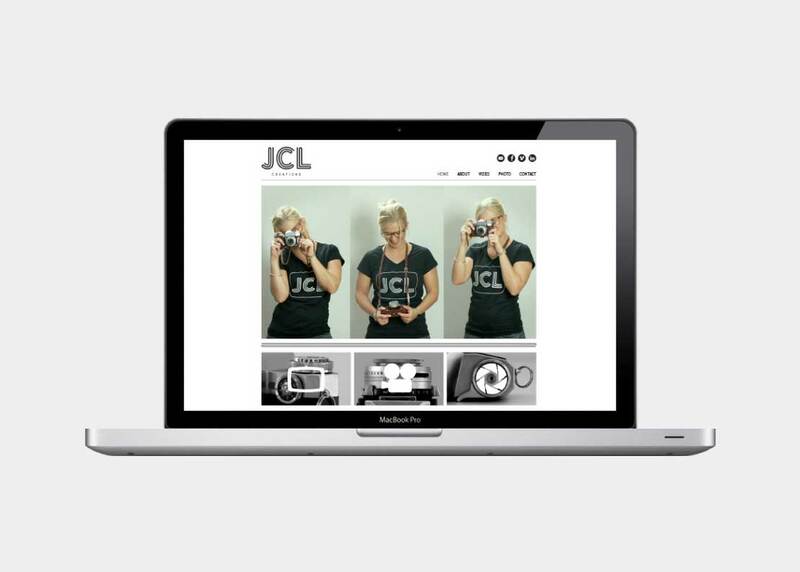 The website focuses on strong imagery, a consistent brand and the great work of JCL Creations.